Isomi supplied two Mono desks in solid surface, and two Mono seats in solid surface and premium quality upholstery, for a new office building in Esslingen, near Stuttgart in Germany. The building's architect, Fritzen 28, was commissioned by employers' association Südwestmetall to create its new regional office. 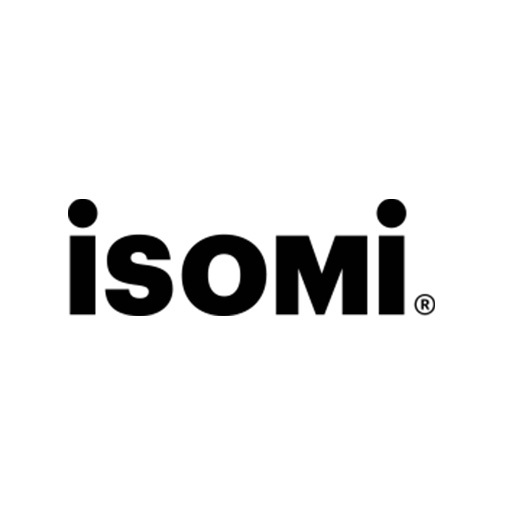 Architect Hansjörg Schwarz said, "Isomi was good to work with, and they inspired the confidence both of us as the architects, and also of the client".